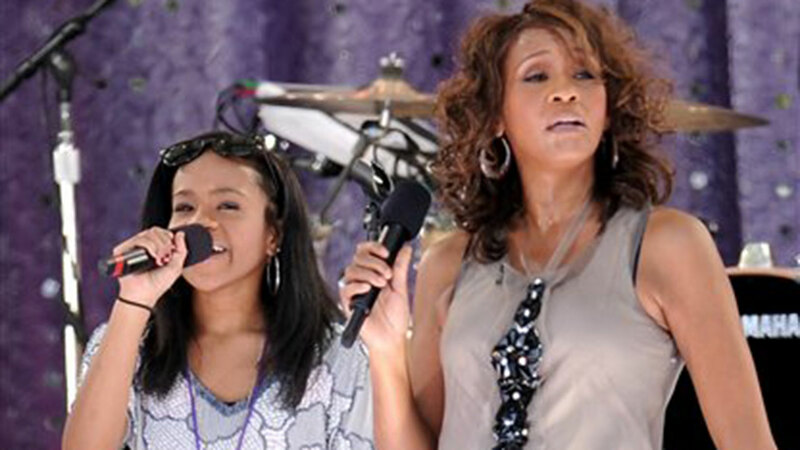 In this Feb. 12, 2011, file photo, singer Whitney Houston, left, and daughter Bobbi Kristina Brown arrive at an event in Beverly Hills, Calif.
ATLANTA, GA -- The daughter of late singer and entertainer Whitney Houston was found unresponsive in a bathtub Saturday and taken to a hospital in the north Atlanta suburbs, police said. 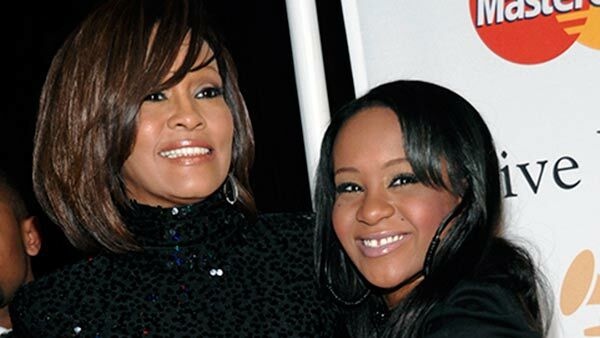 Bobbi Kristina Brown was found by her husband, Nick Gordon, and a friend. Her husband and the friend called 911 and performed CPR on Brown because they did not believe she was breathing nor had a pulse, said Officer Lisa Holland, a spokeswoman for the Roswell Police Department. Over her career, Houston sold more than 50 million records in the United States alone. Her voice, an ideal blend of power, grace and beauty, made classics out of songs like "Saving All My Love For You," ''I Will Always Love You," ''The Greatest Love of All" and "I'm Every Woman." Her six Grammys were only a fraction of her many awards.